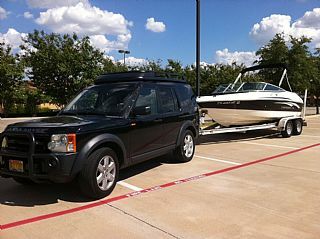 Would you like to advertise with www.AustinBoats4Sale.com? Then click on "List your Boat" at the top of the page. 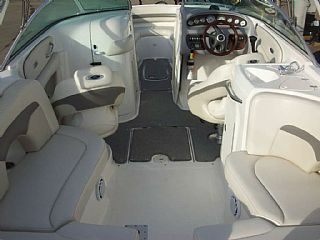 Austinboats4sale.com, austin boats, austinboatsforsale.com specialize in the Southwest market for used boat sales and new boat sales. Texas or TX, Arkansas or AR, Louisianna or LA, are great places to use this database for as well. 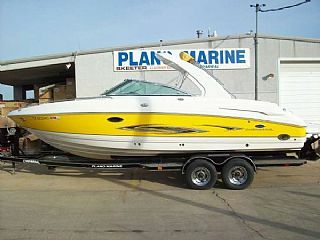 We use high quality photo boat ads that help sell your boat quickly. Coming soon are many new regions, we plan on mapping Nashville, Las Vegas, and Nevada. Specific target markets include Austinboats, Waco, San Antonio, Temple, Kileen, Georgetown, Lake Buchanan, Lake Travis, Lake Somerville, Stillhouse Hollow, LB Johnson, Round Rock, San Marcos, New Braunfuls, Seguin, Fredericksburg, Burnet, Coperas Cove, Marble Falls, Brownwood, San Angelo, Twin Buttes, Medina, Corpus Christi,Mathis, Beeville, Alice, Kingsville. This streches to the Bay and saltwater market for the Gulf. Many of our boat brands include Baja, Bass Cat, Bayliner, Caravelle, Celebrity, Champion, Chaparral, Cobalt, Concept, Crownline, Donzi, Eliminator, Fisher, Formuala, Fountain, Four Winns, Galaxie, Glastron, Hydrodyne, Hurricane, Landau, Larson, Laveycraft Malibu, Mariah, Maxum, Mastercraft, Moomba, Nitro, Powerquest, Premier, Pro Craft, Pro Line, Ranger, Rinker, Scarab, Sea ray, Skater, Skeeter, Ski Centurion, Ski Nautique or Correct Craft, Ski Supreme, Summerset Houseboats, Tracker Marine, Toyota, Supra, Trojan, Tige, Triton, Velocity, VIP, Viper, Wellcraft, Yamaha or Seadoo. We also specialize in Austin boat rental, San Antonio boat rental, Lake Travis boat rental, Lake Austin boat rental, and Lake Buchanan boat rental. Boat storage in Austin can be found here as well. 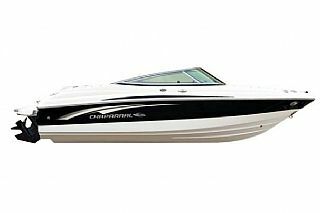 AustinBoatsforSale or Austinboats4sale is the best place to sell your boat online quickly.